Northside will soon be celebrating their second “Northside Sandwich Week” and I’m excited to say that their Sampler event falls on a day when I am available to attend this year. NSW is June 17-23, 2013 with their Sampler event on Thursday June 20. I look forward to seeing what components or flavor combinations restaurants will choose to highlight. When it comes to the world of sandwiches, the sky is the limit. Unless you are gluten-free. 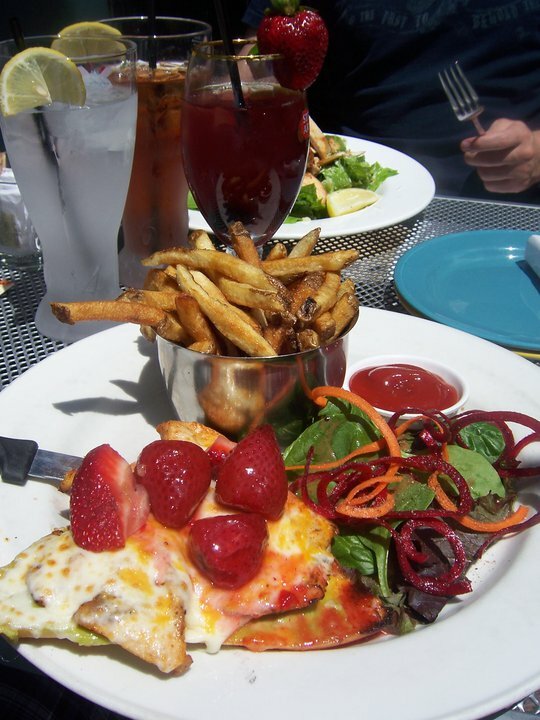 My favorite summer sandwich to date has got to be the open faced chicken sandwich melt I had in Toronto topped with strawberries. Can a northside restaurant top that? Challenge issued!